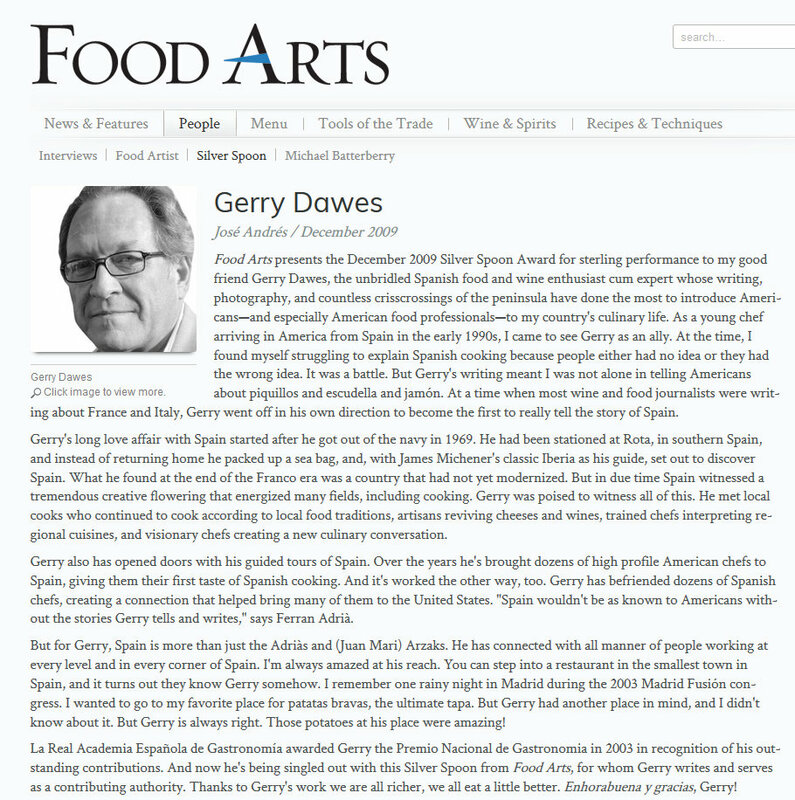 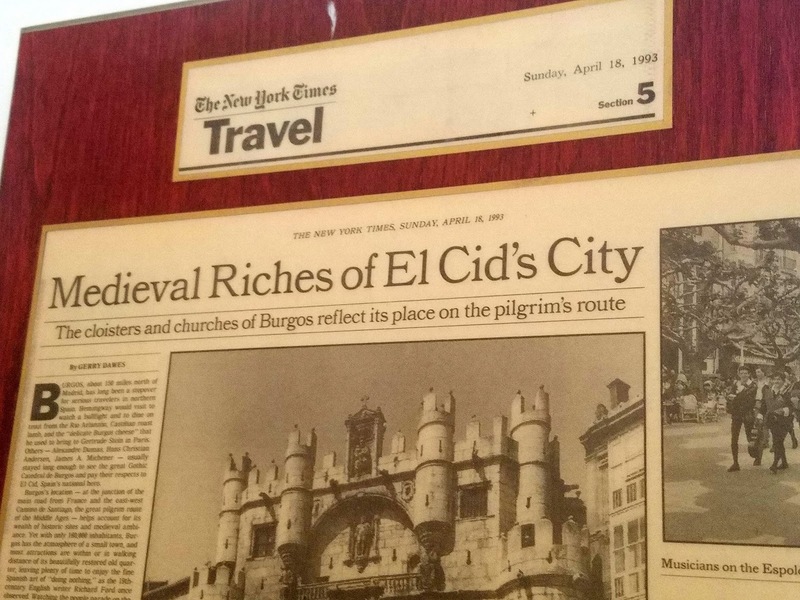 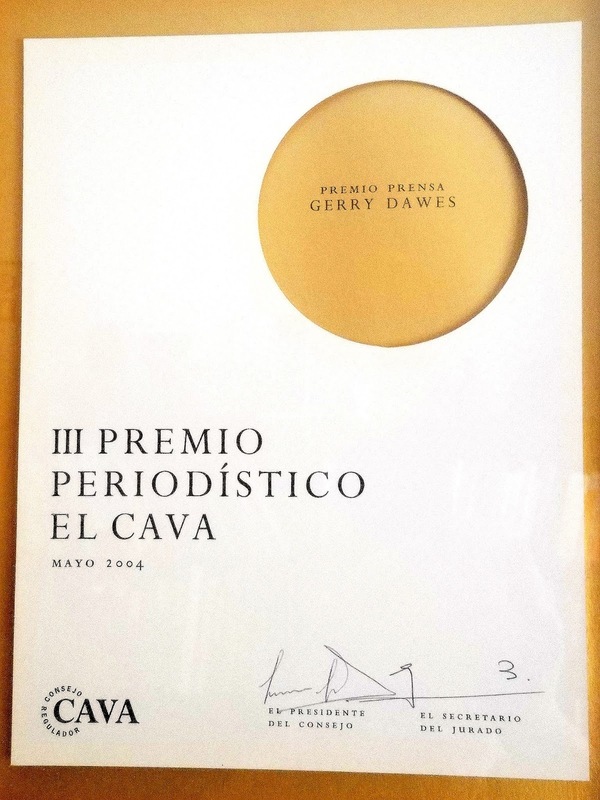 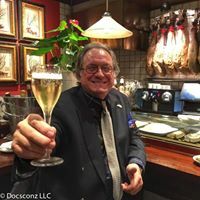 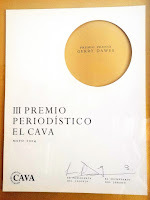 Gerry Dawes's Spain: An Insider's Guide to Spanish Food, Wine, Culture and Travel: Madrid Classic: Painting at the original Las Bravas (Callejón del Gato, 3 Madrid), the place where patatas bravas, a Madrid-origen specialty, originated. Madrid Classic: Painting at the original Las Bravas (Callejón del Gato, 3 Madrid), the place where patatas bravas, a Madrid-origen specialty, originated. 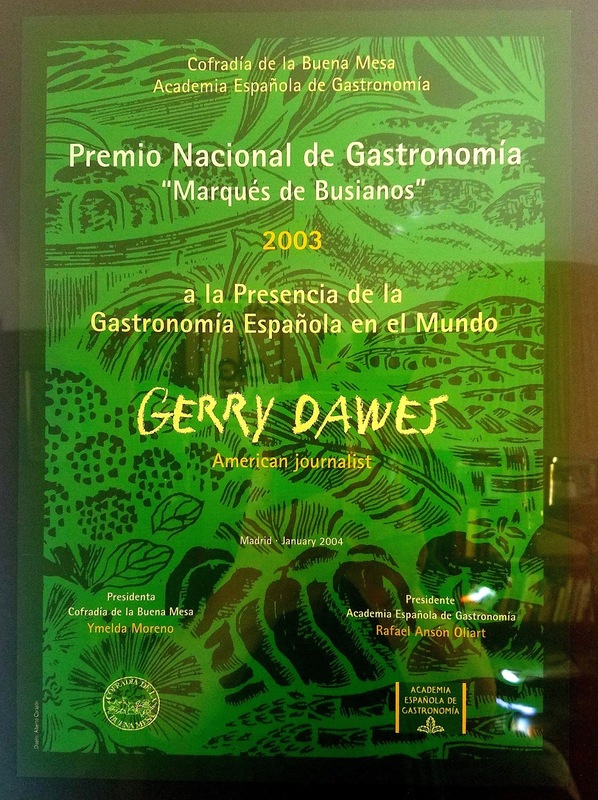 Painting at the original Las Bravas (Callejón del Gato, 3 Madrid), the place where patatas bravas, a Madrid-origen specialty, originated (the owners have a registered patent on the sauce). Patatas bravas subsequently became a tapas famous around the world. 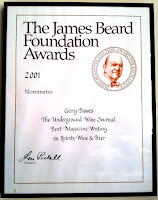 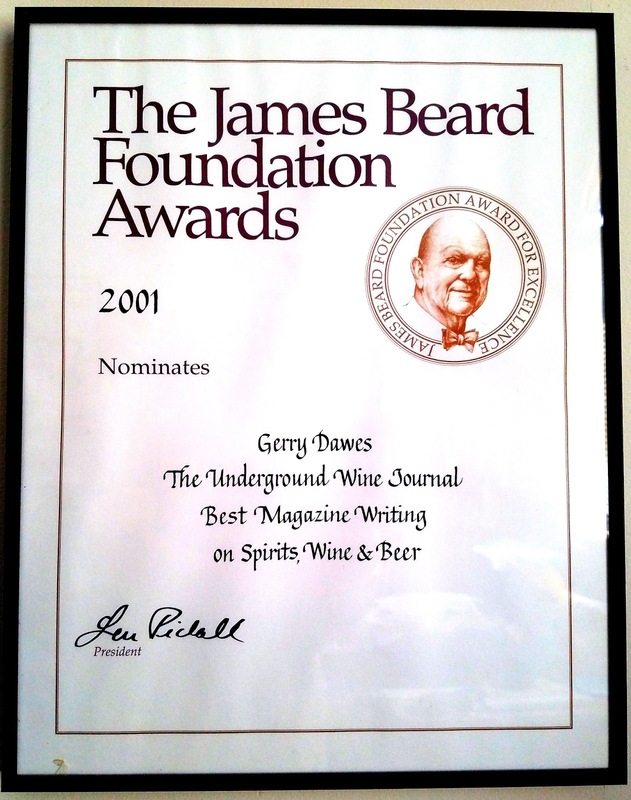 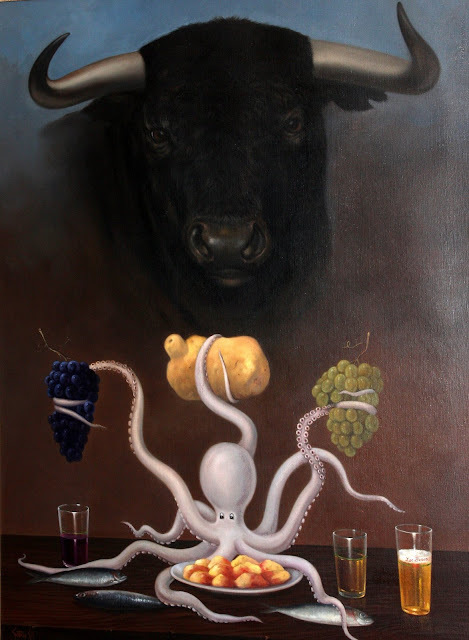 This incredible painting is one of my all-time favorites of a culinary subject (second only to the original that used to hang over the bar at La Bravas and for years hung there with a big tear in it).